This meet will take place on Friday, the same weekend as the State Meet for any groups/pairs needing a score. 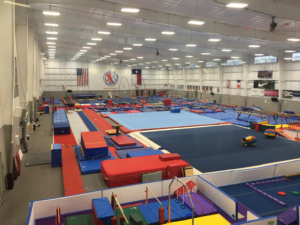 The Future Stars program is intended to identify talented athletes exhibiting a strong caliber and quality participating in the JO Track (Levels 8, 9, & 10) and encourage their continuation and growth in Acrobatic Gymnastics program. Future Stars athletes are invited to attend a Future Stars Training Camp. This program will help to support both athletes and their coaches by providing dedicated training and education opportunities. The goal is to recognize up-and-coming athletes and focus on developing skills to progress to the elite levels. 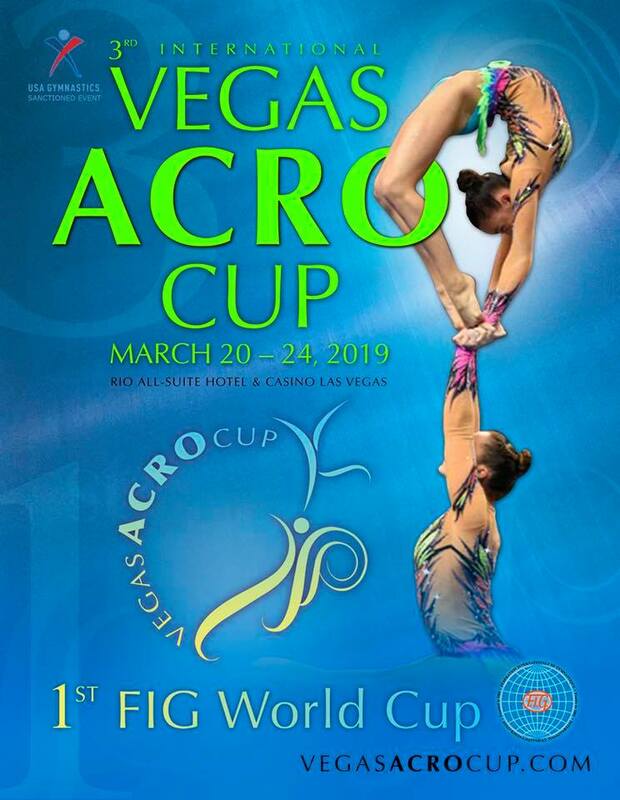 The Acrobatic Super Clinic – Open Camp will work with new, up and coming, and experienced coaches to provide an opportunity for education and receive instruction from top level clinicians within the Acrobatic discipline. 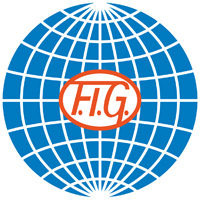 Coaches may have separate training sessions to learn about routine construction, training plans, techniques, tariff sheet review/creation and more. More details can be found on the clinic information page. The judges clinic for Texas is scheduled for January 5-6, 2019. 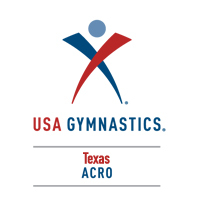 Boerne Gymnastics Center has graciously agreed to host this event. Judges wishing to recert as well as new judges are welcome to attend. 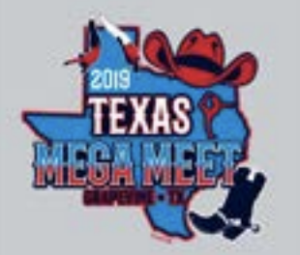 We are in desperate need of new judges in the state of Texas so if you have parents, former athletes, or friends that would like to learn to judge, please encourage them to attend the course in January. The fee for the course is $100 per person which covers the cost of the clinician and the testing fee. Holly King will be our clinician this year. More details are posted on the clinic information page. More details can be found on the clinic informantion page. Hosted by Fallbrook Gymnastics Events. This meet includes competition for artistic, acro, T&T, and GFA. Will have higher levels on Friday, Feb 1 if necessary. 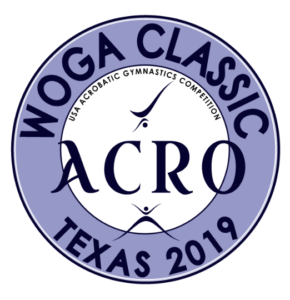 The 2019 WOGA Classic & Valeri Liukin Invitational is an International Gymnastics competition in Women’s and Men’s Gymnastics, Acrobatics, Trampoline & Tumbling. 2nd spring floor or equipment within 6’ of floor. Book hotels soon! There is a race going on that weekend and hotels are filling up.